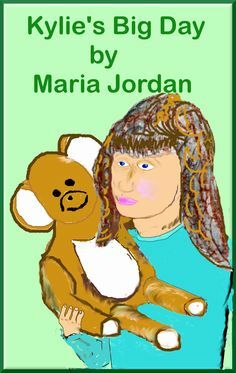 Maria Jordan Presents Kylie's Blossoms! 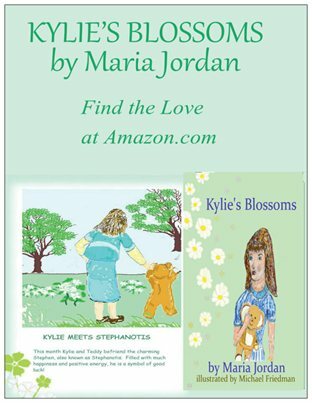 Kylie's Blossoms, richly illustrated with the colors of the seasons, tells the tender-hearted story of a little girl and her teddy bear. Every month of the year the two meet a new floral friend in the woods. The charming designs surrounding the lessons that Kylie learns make this beautiful book the perfect gift, sure to become a year round bedtime story that all ages will enjoy. In Kylie's Big Day, the foundation was created for twelve adventures, where these two meet a floral friend with life lessons to teach..